You might lack the experience to do this effectively. You probably don’t have the time to persist with the effort. You suspect that the analysts you brief remember little about you. But the truth is, you can exert influence and gain insight and rewards from engaging with industry analysts like Forrester and Gartner, as well as smaller analyst firms. To achieve cut-through, you’ll need to tread a tactful path to influence analysts without irking them. Contact me and I'll walk you through it. 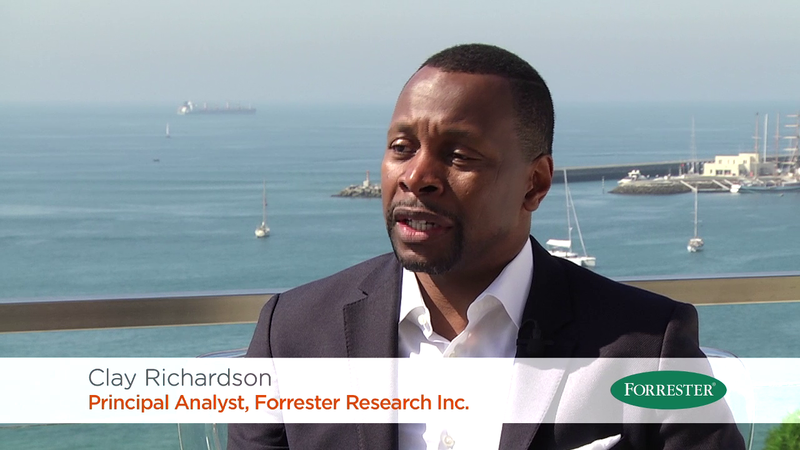 This video interview generated over a 1,000 leads, 8 pipeline opportunities and kept MatsSoft front of mind with Clay Richardson Forrester analyst. These events in March and September 2015 significantly accelerated two major sales. 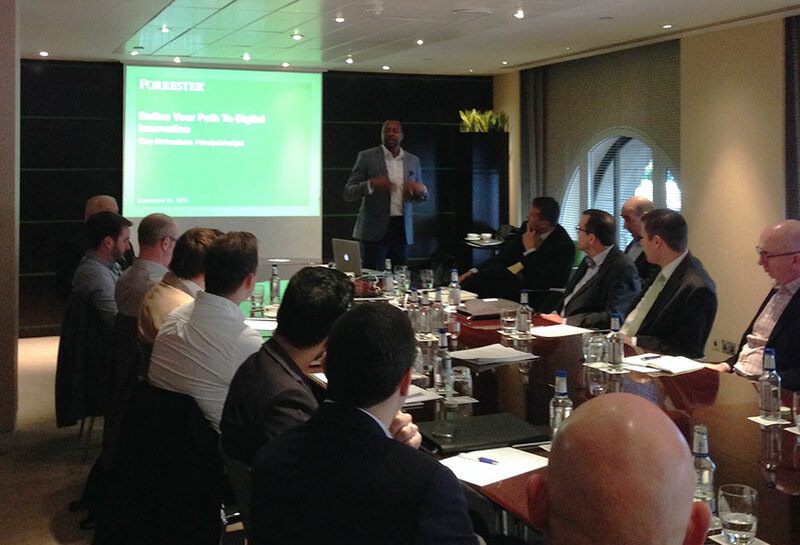 Having Forrester analyst Clay Richardson speak at our events not only impressed customers, prospects and partners; it also ensured Clay got a detailed appreciation of our clients, capabilities and go-to-market strategy. 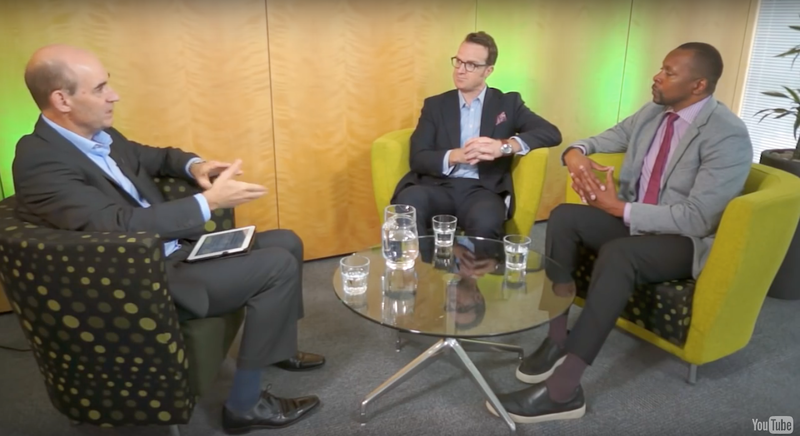 This extended interview with our customer and partner Mott MacDonald was a great way to immerse Forrester in our work, and effectively endorse three customer success stories. Later serialised as eight short videos, promoted by social media, this proved to be a great source for on-going content marketing. 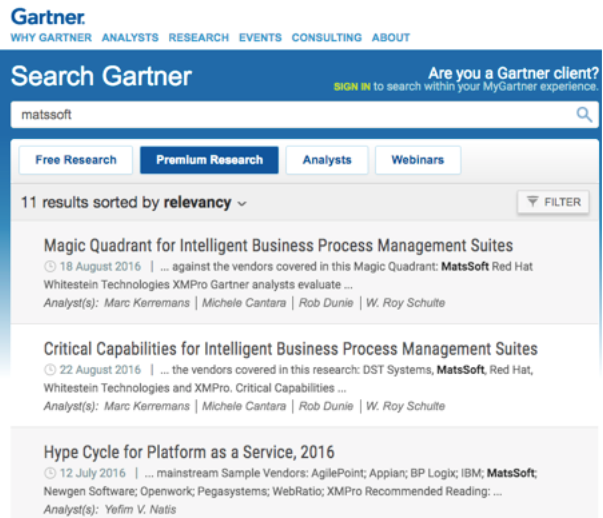 Gartner analysts handled 22 customer inquiries relating to MatsSoft in the period July 2015 to May 2016. 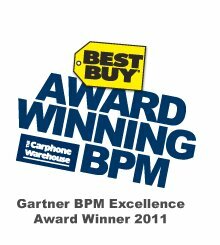 Nimbus customer Carphone Warehouse won prestigious Gartner Business Process Management (BPM) Excellence Award. 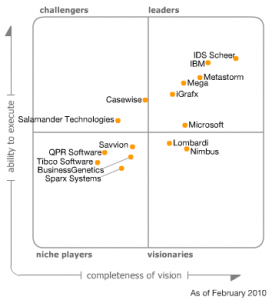 I managed the award submission, case study and analyst interactions required to achieve this. Nimbus was first approached by TIBCO (leading to eventual acquisition) within a few weeks of the above award win and report publication. Nigel ‘gets’ analyst relations. 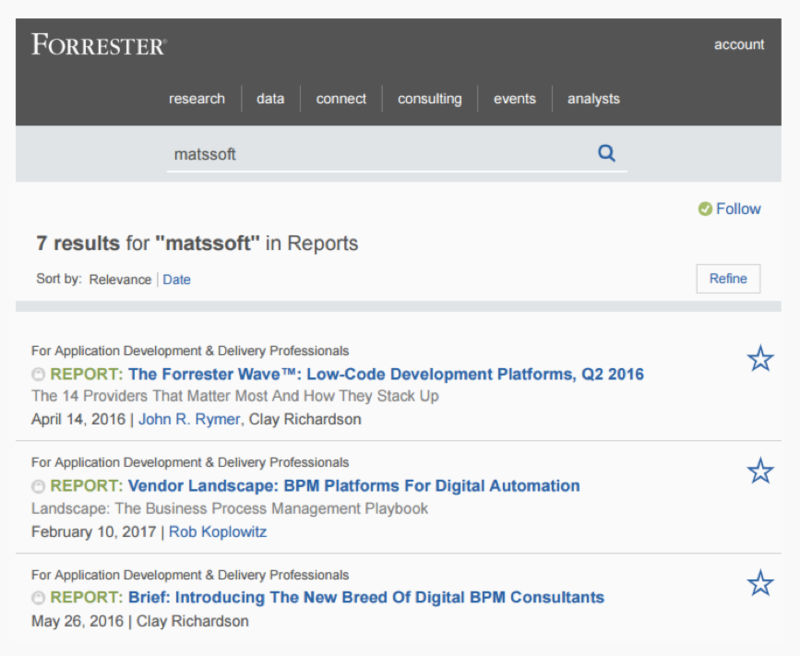 I know, because I was Forrester’s Account Manager for MatsSoft and we worked together for two years. During that time Nigel formed trusted relationships with two of our key Analysts; and the results showed. 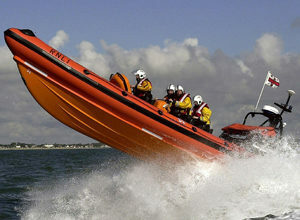 Nigel enabled a small vendor to punch well above its weight, culminating in inclusion in a Wave report for a new software segment. Nigel was a pleasure to work with and I recommend him highly for any software company that wants to learn fast and improve their AR and marketing processes. I was Nigel’s Account Manager for two years during his time at MatsSoft. He was a pleasure to work with - particularly as he understood how to make Analyst Relations work for a small software vendor. 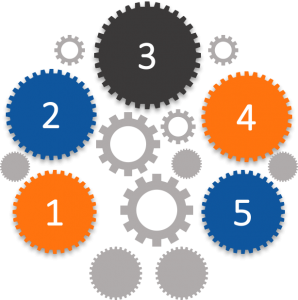 During the time we worked together, Nigel put MatsSoft ‘on the map’ with the relevant analysts, achieving multiple report mentions as well as obtaining valuable advice for MatsSoft’s product and marketing strategy.